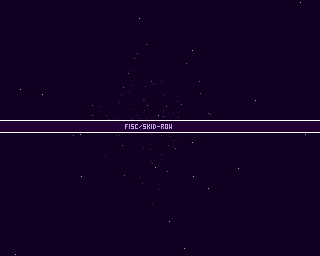 Very nice looking rotating 3D-starfield. Extra plus for source included. page created in 0.012874 seconds with 15 queries.